Do you find that going for a run is the best way for you to wind down after a long day? Are you big into music and love singing along to your favourite tracks? Well then, we’ve got the answer to combining your two great loves. Because, guess what!? We’ve got just the one for you! 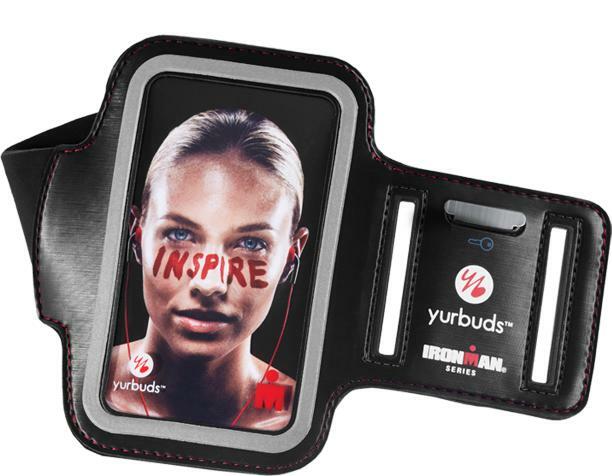 Introducing the Yurbuds Sport Armband. Its ultra-soft neoprene material wicks away sweat & moisture, while providing a secure and comfortable fit for most arm sizes. 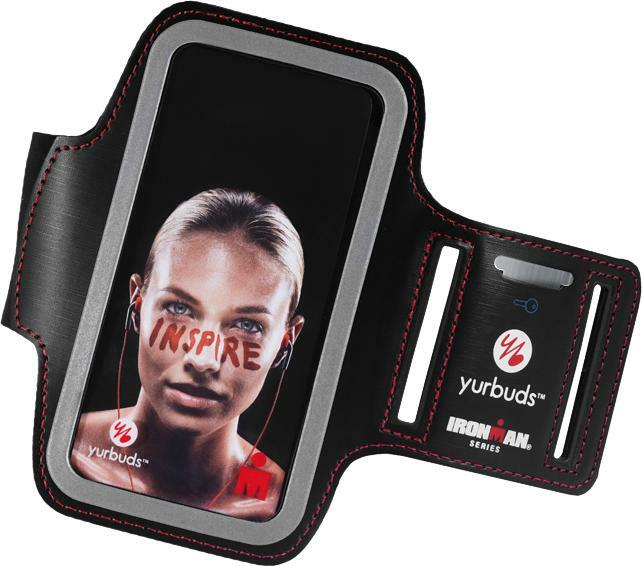 The armband protects your phone from the elements, but still allows you to access controls through the touch screen cover. With the armband, you can also store a key or ID information. This must have smartphone accessory is now in stock and available for iPod Touch, iPhone 4/4S, iPhone 5 and the Samsung Galaxy SII and SIII. Check out our website for more info, where you can also buy directly from us, safely and securely.